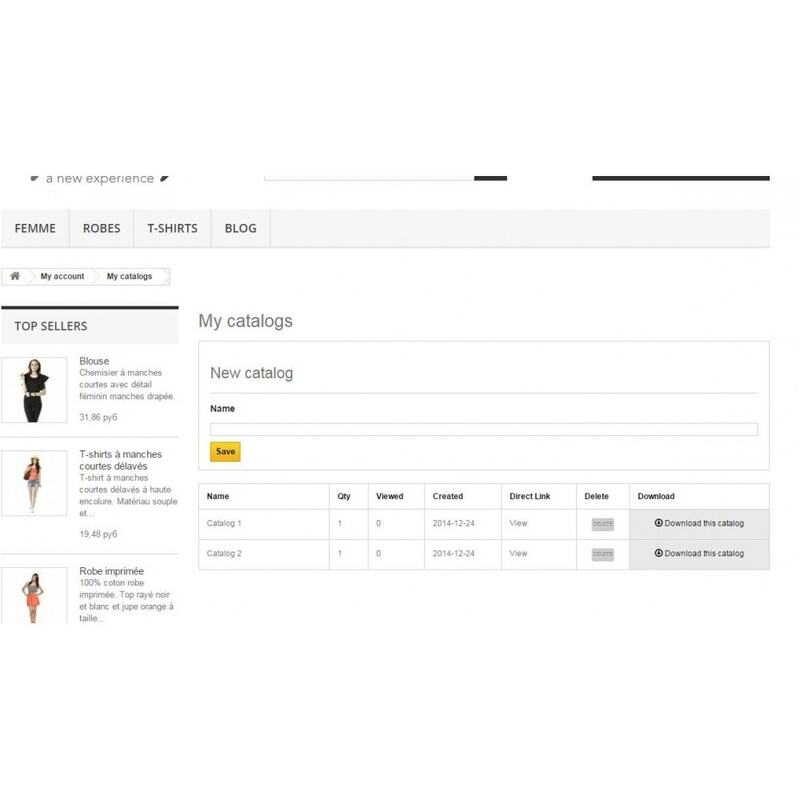 This module allows you to download product in ONE CLICK or create catalog in PDF online! 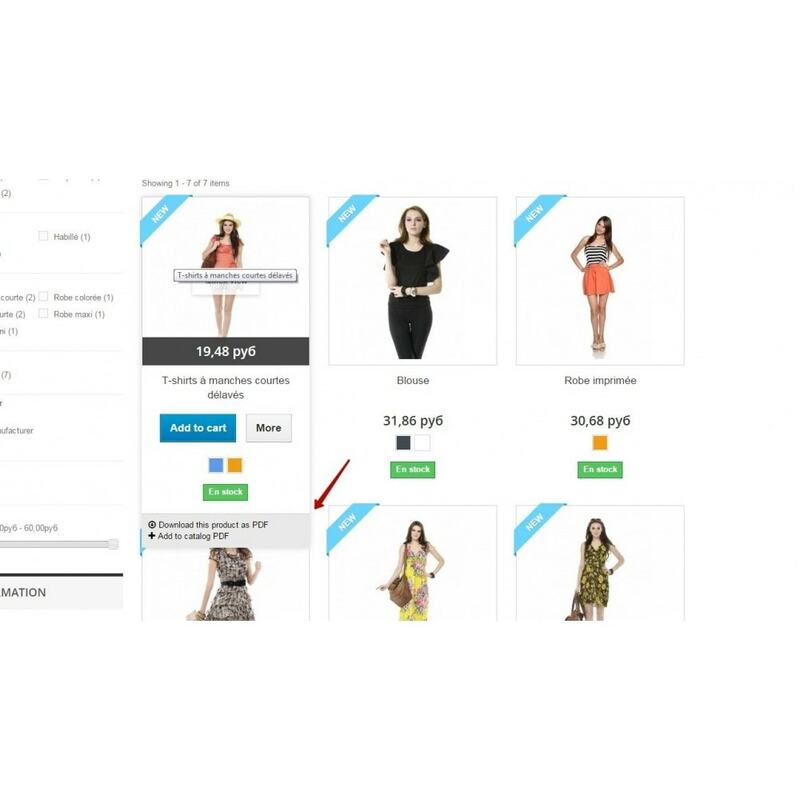 You can choose one or several products on the website and download them as PDF catalog. 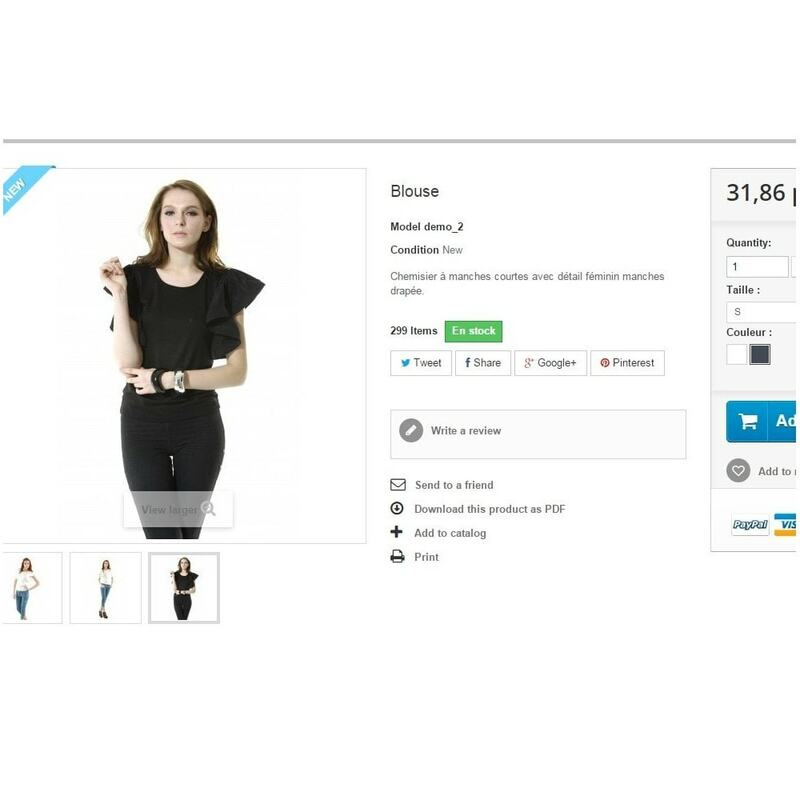 Module is fully compatible with basic Prestashop template and hooks positions. Module to create a private download zone to offer exclusive information to professionals (B2B) or VIP clients. 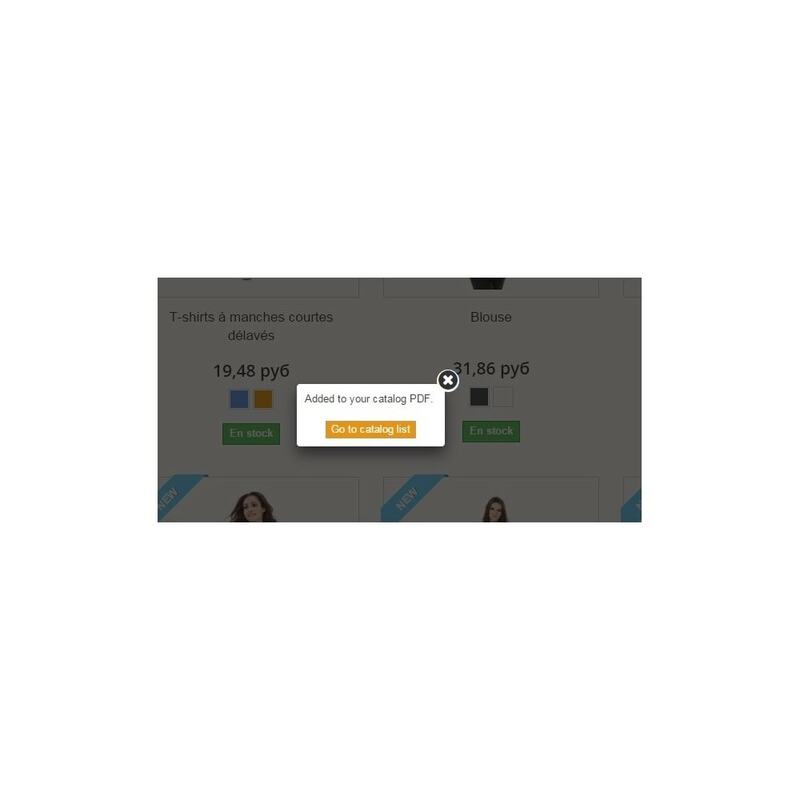 The module allows to authorize certain customers, this new section in the customer account. This module allows to set custom numbers of your invoices. You can customize the format of invoice numbers with dynamic generated values. You can aslo edit already generated invoice numbers and invoice dates as you wish and remove invoices. Module is ready for use. 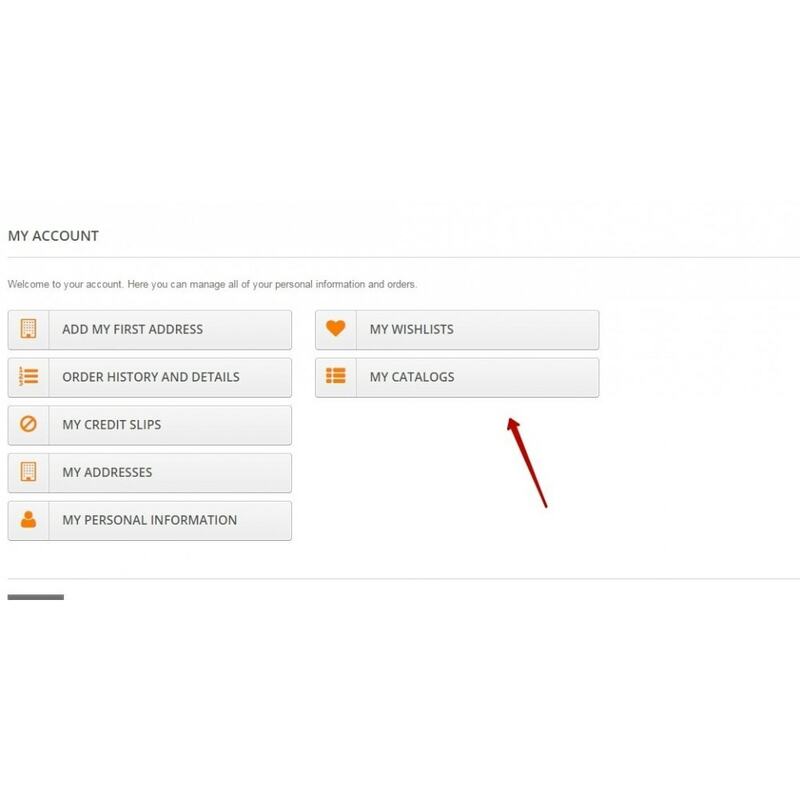 Product Additional Fields allows you to add different fields and buttons to product cards : multichoice, radio-button, dropdown lists, text fields etc. 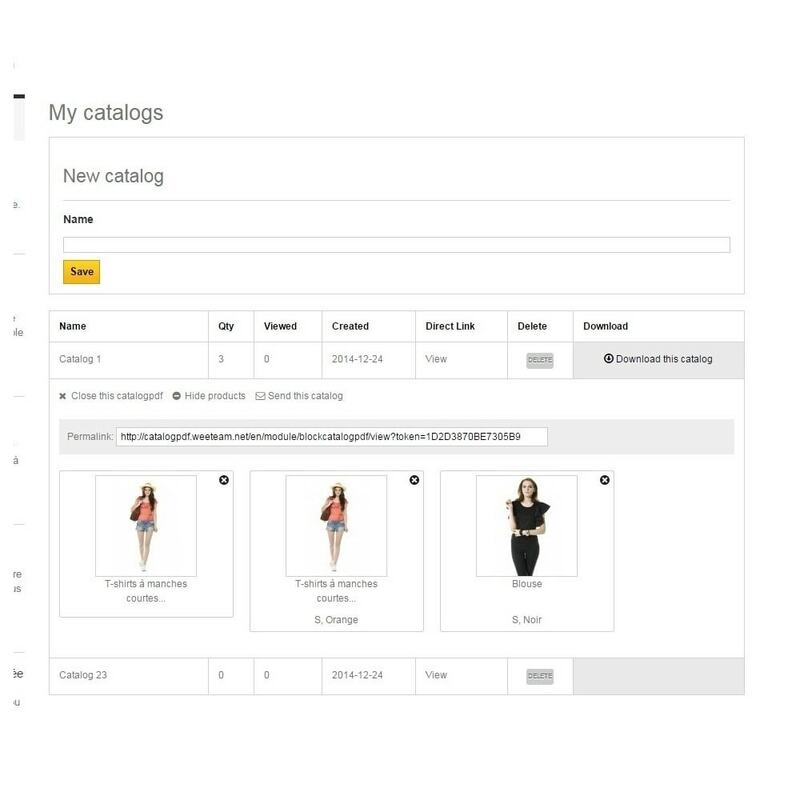 The module allows you to create combinations of attributes and assign them to a specific product(s), or category, or for all products on the site. For developing PrestaShop websites we usually have to use maps for locating shops, offices, events etc. With the help of the module “Google Maps Area” you can easily install Google Maps on any page of your website.